Savalan wines have been presented in the First China International Import Exhibition held in Shanghai, China. 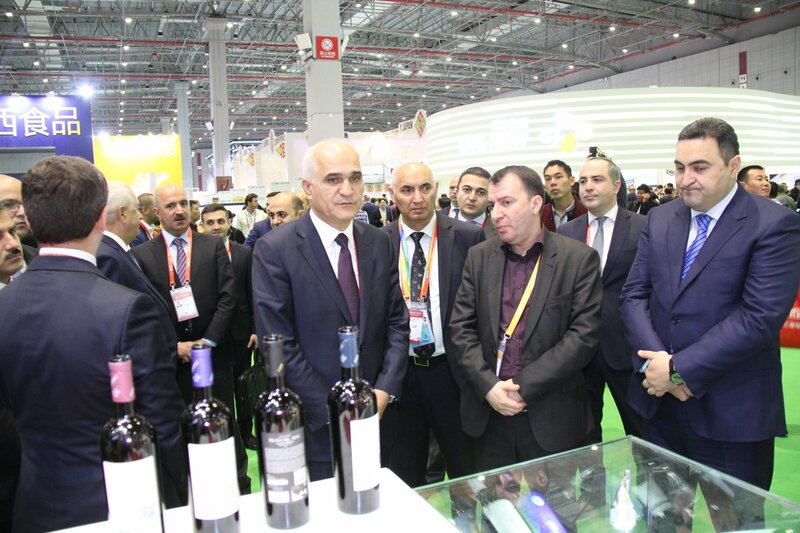 More than 180 products of more than 30 Azerbaijani companies are showcased in food, agricultural products and services pavilions with support of the Ministry of Economy and the Azerbaijan Export and Investment Promotion Foundation (AZPROMO). 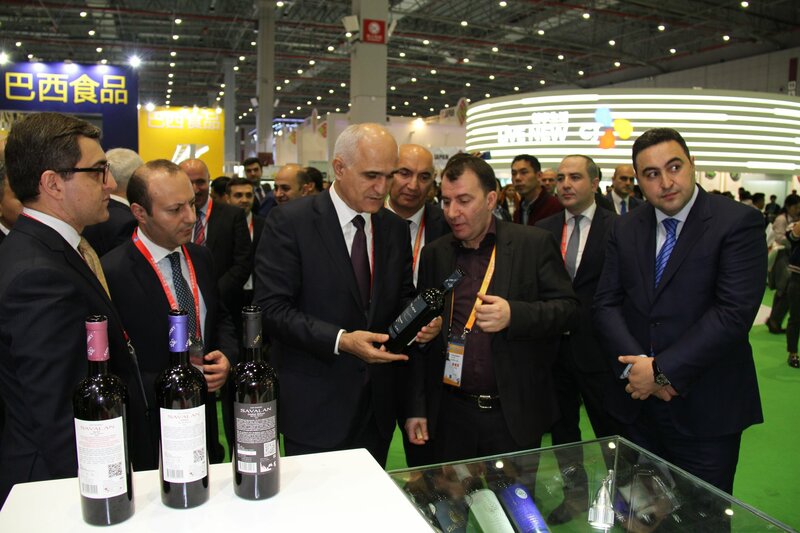 “Made in Azerbaijan” products were exhibited in a single country stand. 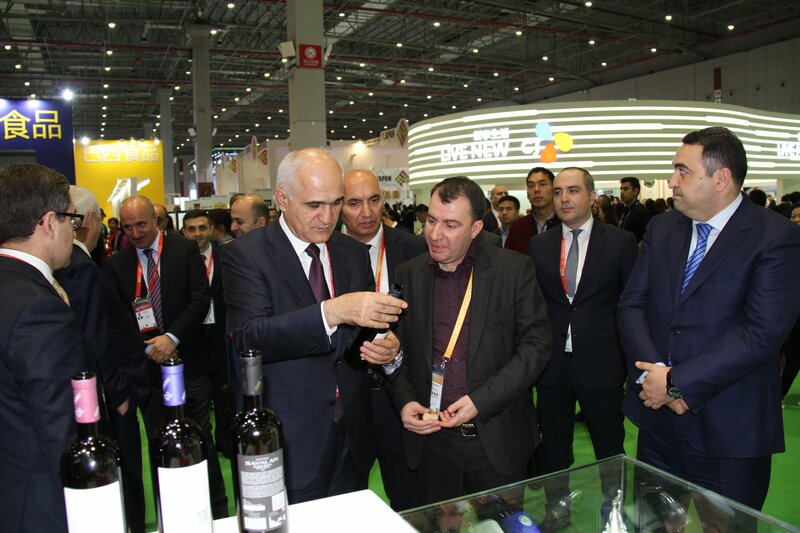 Minister of Economy of the Republic of Azerbaijan Shahin Mustafayev attended the opening ceremony of the exhibition. 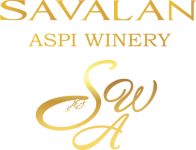 SAVALAN wines were met with great interest by guests. 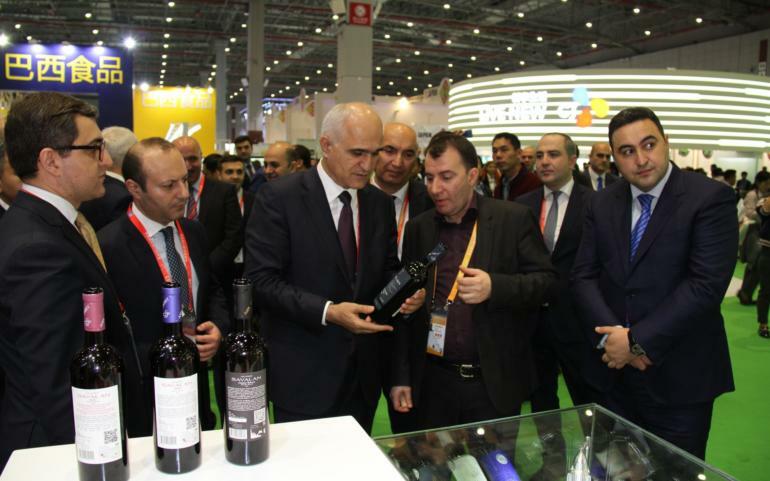 Organized at National Exhibition and Convention Center, the exhibition brought together more than 3,000 companies from 170 countries. 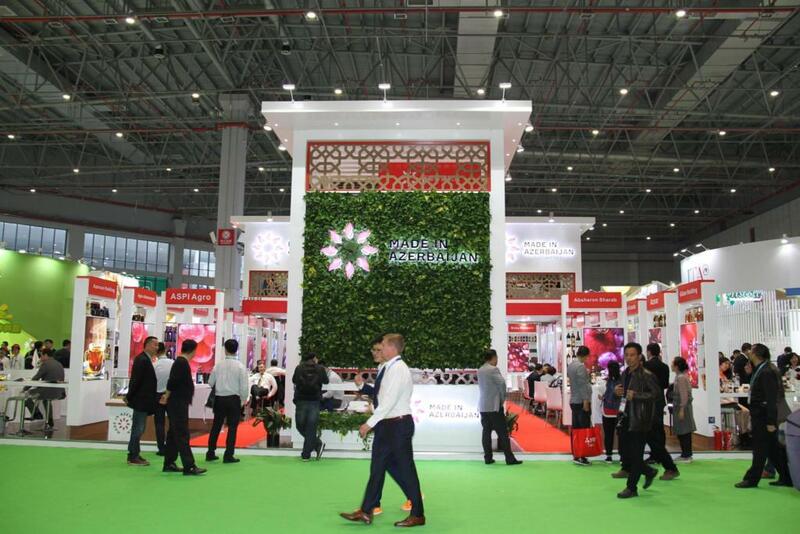 The first import exhibition in China features over 100 new products and technologies.